Finding Balance Professional. Personal. Purposeful. In a world of technology-based scheduling, appointment making, goals, trackers, lists, and calendars it seems so easy to invest in some type of app or scheduling system. However, there is something so gratifying, yet calming, when you pick up a pencil and handwrite your hopes, dreams, goals, intentions, (not to mention) your appointments, special occasions, budgets, grocery lists, and frankly, just lists in general! 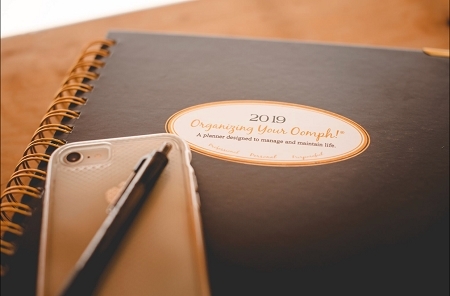 This planner was created specifically for those working to create a simple, streamlined, softer approach to organizing life and business by having everything available in one spot. No need to bounce between your phone, laptop, planner, 2 other notebooks, and a plethora of sticky notes. 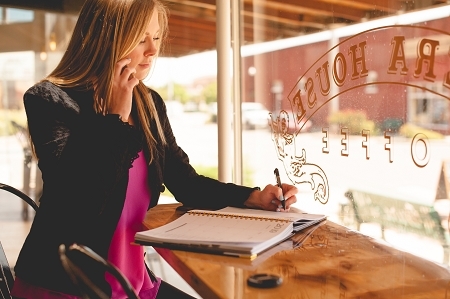 Just grab your pencil, gel pens, and highlighters and get down to business with this One-Stop-Shop! 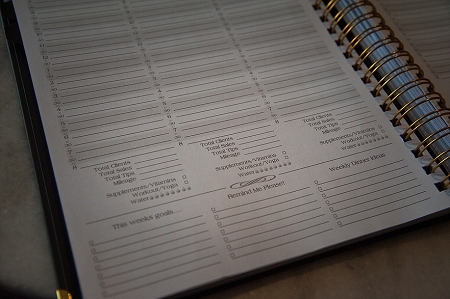 A planner designed specifically for professionals in the beauty, spa, and wellness industry. Cosmetology Esthetics/Facialist Makeup Artistry Lash Extension Specialist Nail Technician Airbrush Tanning Consultant Permanent Cosmetics Mobile Spa Provider Massage Therapist Fitness/Yoga Instructor Students completing licensing and/or certification in any of the above. 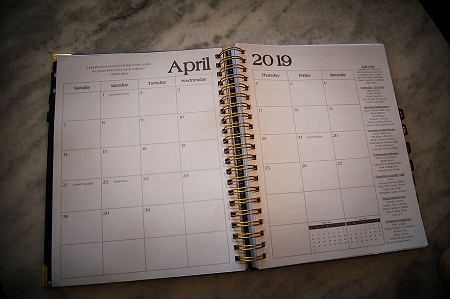 In a world of technology-based scheduling, appointment making, goals, trackers, lists, and calendars it seems so easy to invest in some type of app or scheduling system. However, there is something so gratifying, yet calming, when you pick up a pencil and hand-write your hopes, dreams, goals, intentions, (not to mention) your appointments, special occasions, budgets, grocery lists, and frankly, just lists in general! ? 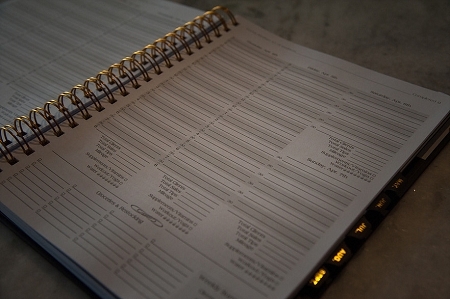 This planner was created specifically for those working to create a simple, streamlined, softer approach to organizing life and business by having everything available in one spot. No need to bounce between your phone, laptop, planner, 2 other notebooks, and a plethora of sticky notes. Just grab your pencil, gel pens, and highlighters and get down to business with this One-Stop-Shop! 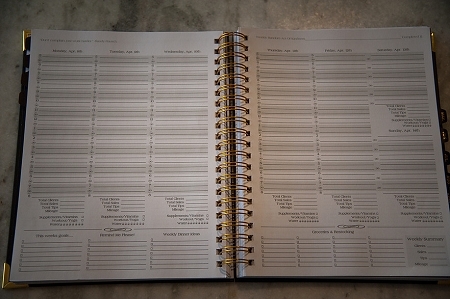 A planner designed specifically for professionals in the beauty, spa, and wellness industry. ? Students completing licensing and/or certification in any of the above.